Panos Remit has achieved tremendous growth in the past years as a successful and best remit company in Nepal that provides fast, reliable and secure services. 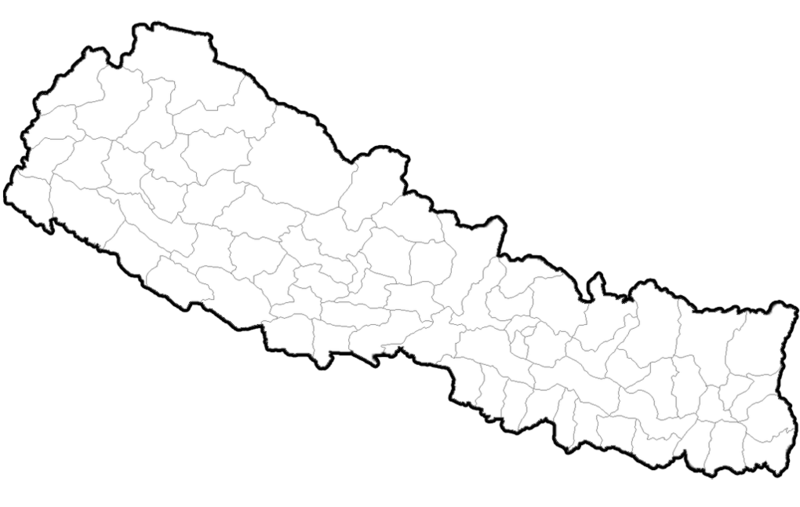 It has already established over 5000 payout locations through out the territory of Nepal, covering all cities and major locations. Some of our payout locations open even in off time and in holidays too. Since, 2014 Panos Remit has started domestic money transfer service within Nepal. All our branches and payment/sending locations are at accessible place, so now it becomes more reliable and cheapest way to send money to Nepal and within Nepal.